Lynn Naismith gave up the job she loved when she married Ed, the love of her life, but it was worth it for the happy years they enjoyed together. Now, ten years on, Ed has been diagnosed with early-onset dementia, and things start to happen; things more sinister than missing keys and lost words. As some memories are forgotten, others, long buried, begin to surface... and Lynn's perfect world begins to crumble. But is it Ed s mind playing tricks, or hers...? 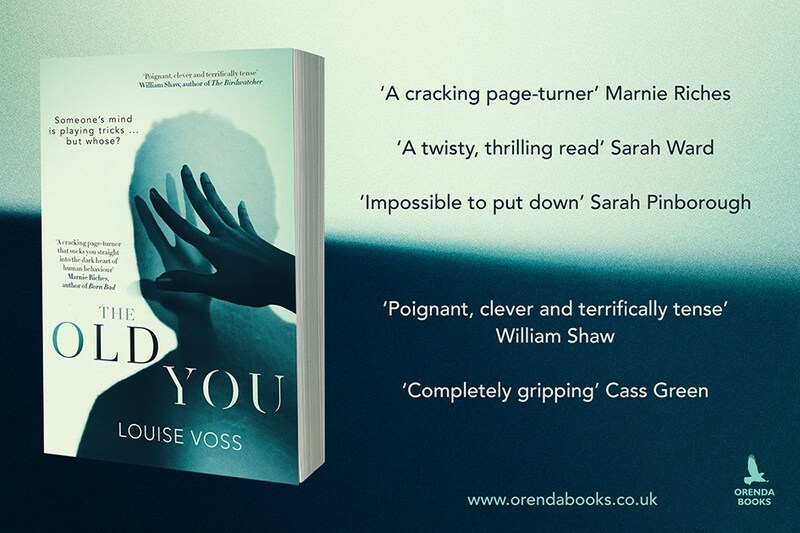 The Old You by Louise Voss is published by Orenda Books, my thanks to the publisher who sent my copy for review. The Old You begins as Ed Naismith is diagnosed with a form of dementia known as Pick's Disease. His father was a sufferer too and he and his wife Lynn know exactly what may be in store for Ed as the disease progresses. Lyn, younger than her husband by quite a few years, and just about to change her career feels helpless about what is to come. However, it does explain some of Ed's recent bizarre behaviour. So, sounds pretty straightforward, yes? Oh no, no, no. Louise Voss is a conjuror, she weaves her words around the most magnificent of plot lines and leads her readers a very merry dance throughout. This is an exceptionally clever, intriguing and mysterious novel that is not only study in how the psychological crime thriller should be written, but a fascinating and insightful look into relationships and mental health. 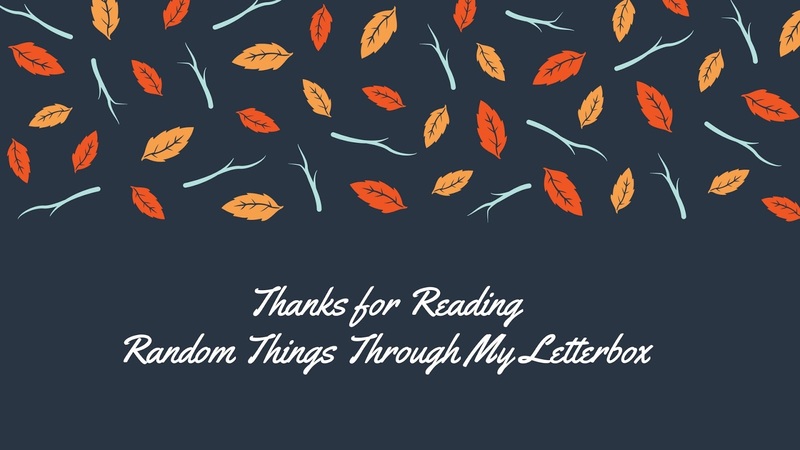 There are so many secrets and lies hidden within these pages; just as the reader thinks that they've worked it out, the author throws another curveball at us. Throwing us off balance, making us hold our breath in anticipation. Louise Voss has a real eye for characterisation. I'll admit that whilst I didn't particularly like any of the lead characters, I was totally and utterly invested in them, they are magnificent creations dropping their secrets here and there. I was gripped, to the point of obsession. 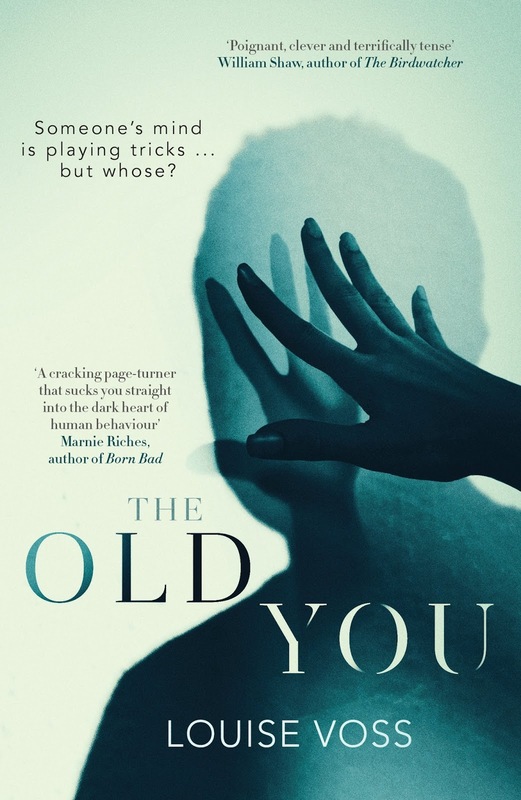 The Old You is a fresh and new, the author explores the dark psychology that makes up human relationships, she looks at the impact that lies and hidden truths can have, and best of all, she does with such an ease. This is a story with a genius premise; a combination of dark, psychological thriller and a hard-hitting, tough-loving relationship drama. A tantalising, irresistible and extremely satisfying novel. 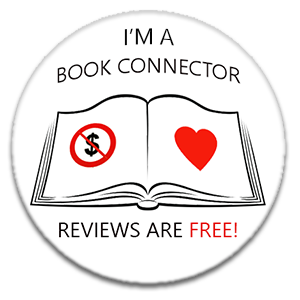 I loved it and will be shouting about it for a long long time! Louise Voss has been writing for the past eighteen years, with many twists and turns in her career. 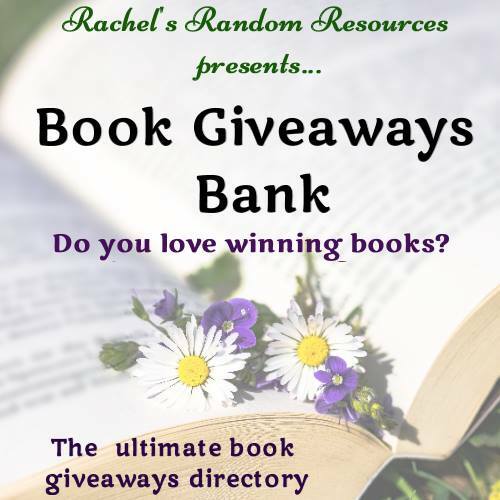 She started her publishing life with four novels for Transworld/Black Swan, the first of which, To Be Someone, was published in 2001 with its own CD soundtrack. This was followed by three more contemporary women's fiction novels, Are You My Mother? Lifesaver, and Games People Play, until she switched to publishing thrillers with Mark Edwards. 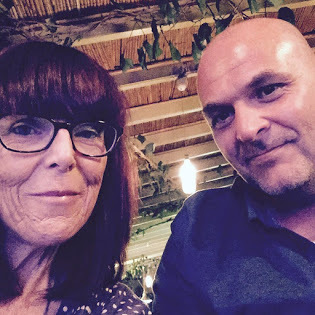 She and Mark were the first British indie authors to reach No.1 on the Amazon charts with Catch Your Death, where they stayed for the month of June 2011, with their novel Killing Cupid also at No. 2. This led to a four-book deal with Harper Collins; then two books in the DI Lennon series, From the Cradle and The Blissfully Dead (Thomas & Mercer). 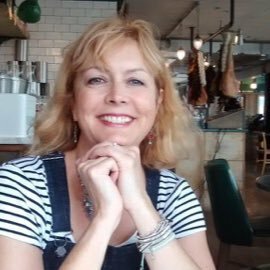 Her first solo thriller was The Venus Trap in 2015 and her second, a twisty tale of domestic noir, is out in May 2018: The Old You, published by @OrendaBooks.